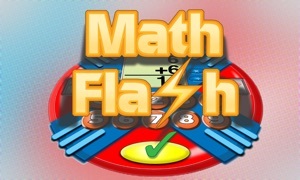 Math Flash provides practice in addition, subtraction, multiplication, and division to help student get quicker at recalling basic facts. Four types of problems are presented during the game: addition, subtraction, mutiplication and division. Problems are randomly generated so every game is a unique experience. 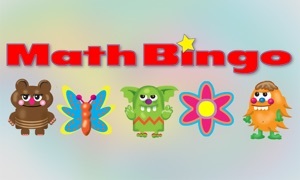 This app is appropriate for elementary age students who are in grades 3 through 6 or older students who need more practice to improve basic math skills. Works on iPod, iPad and iPhone. Select a Skill to Practice by Tapping Any of the Four Operation Buttons. Tap an operations button to select an appropriate skill to practice. Once a skill has been, selected randomly generated math problems appear on the screen. The student enters answers by tapping the number buttons and taps the check mark button when ready to go on. A scoreboard reports a student's progress showing the percentage of correct answers. 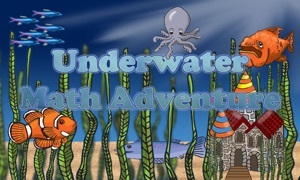 This game is challenging and fun. 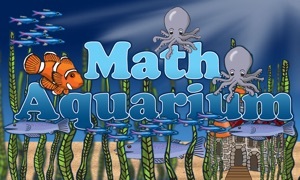 The game provides fast action as students tap the screen to enter the correct answer to randomly generated math problems.